The Women's Aotea GTX boot from Hanwag is a comfortable and durable boot for urban jungles. 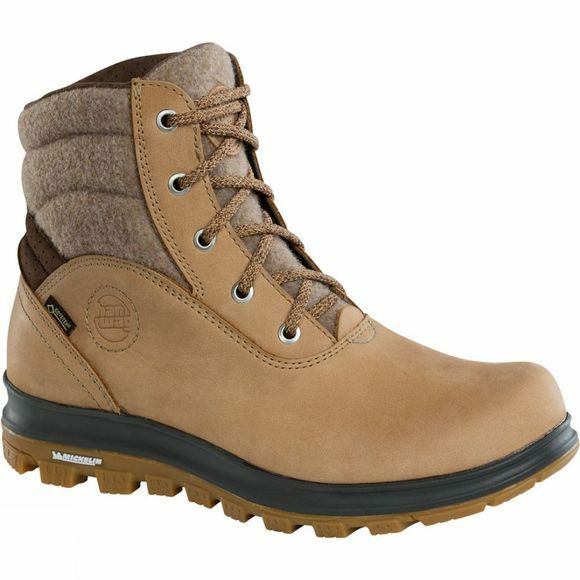 Perfect for everyday wear when you need a sturdy piece of footwear to get you through the winter months. It features a nubuck upper complimented by a soft leather cuff with perforated bend application for backwards freedom of movement and extra comfort. The GoreTex lining is waterproof and breathable and helps to keep your feet comfortable and dry even when you can't avoid the puddles. 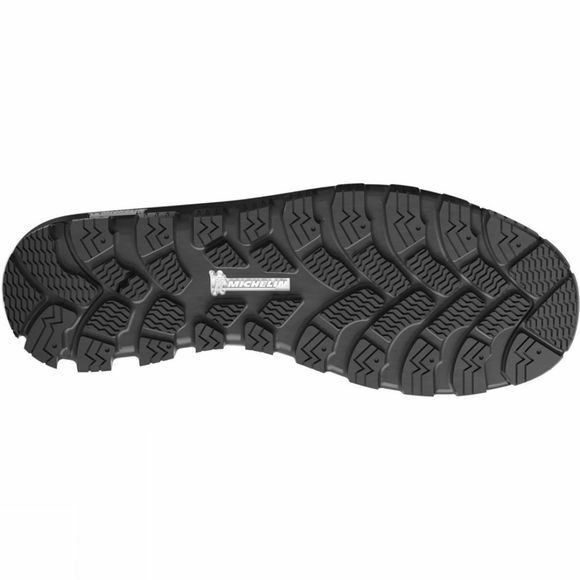 The outsole of the boot is made with Michelin V-Rough technology for excellent grip and durability while the whole thing has been built on Hanwag's StraightFit last to offer more space and better insulation for the toes by allowing the big toe to assume a straighter position. Pair them with thick socks for the ultimate in luxurious comfort.